Join The hundreds of students at TMMA! We offer one-on-one private music lessons at our high end studio. You can study dance, piano, voice, guitar, bass, ukulele, drums, violin, cello, winds, brass instruments, recording and production. 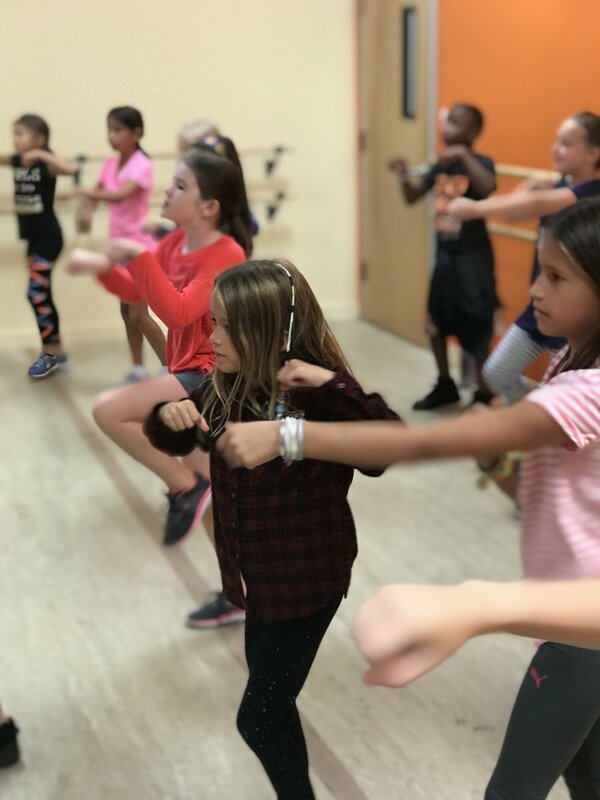 Our mission is to encourage creativity, allow students to have the most motivating and positive musical and dance experience while we use the most modern tools and techniques available. When you walk through the doors of the Modern Music Academy, you instantly know that you are in a very special place. From the detail that we put into building the facility, to outfitting each room with high end state-of-the-art musical instruments and equipment, you know we were designed for the highest level of achievement possible. Learn from our amazing faculty who are welcoming, patient and are incredibly talented! Check out our google reviews! RENT YOUR SCHOOL INSTRUMENT TODAY! We welcome all beginners and all higher levels of experience - no matter your age (adults included). 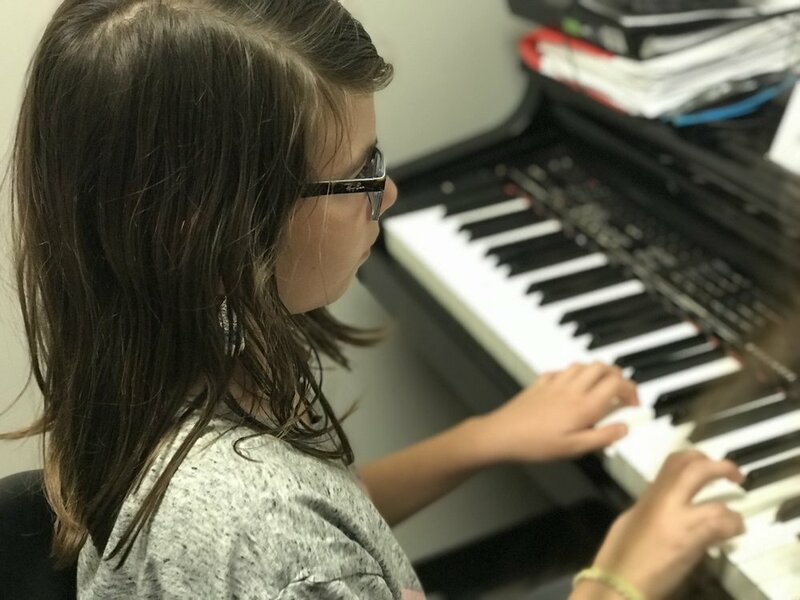 We offer music lessons in piano, voice, guitar, ukulele, drums, violin, viola, cello, clarinet, saxophone, flute, oboe, trumpet, tuba, and trombone. We attract the best teachers in the area because they want to teach at The Modern Music Academy. Our instructors have gone through a rigorous process in order to work at The Modern Music Academy. To be one of our teachers, you have to be caring, patient, talented, and a true team player. All of our instructors are experts on their instruments and either hold, or are pursuing, degrees in music and all have had prior experience teaching music. We are one of the few music schools in the country to have a state of the art recording studio. Our recording engineers have also been carefully selected and trained to use all of our gear and software to the highest level. ALL of our engineers have degrees in audio engineering. For students who want to work towards making recordings and performing locally and or nationally, we are a one stop shop to make your dreams and goals a reality. Once you qualify for our artist program, you can join our team in regularly scheduled rehearsals, Frequent performances locally like Just Jakes, Caldwell University and in major NYC venues such as the Cutting Room, along with getting in our studio and cutting tracks for you to use any way you seem fit. We have a love for toddlers! Our small group piano class was designed for little ones to get the very basics of playing piano and enjoying music in a group setting. We offer this class on saturday mornings so we can keep your weekday schedule free! Our lesson rooms were all custom built with making music in mind. Each room was tuned and made for making music. All of our rooms are equipped with the proper instruments and tools for success! We have comfortable waiting areas for our families with free WIFI, and magazines. Across the street is Food Town, tons of boutique stores and one block away, our favorite coffee shop, Rockin Joes! We have many weekday afternoon and evenings and Saturday morning lesson times, and we're open all year round, including the summer. If you need to cancel your lesson or change your lesson time, no problem! Our busy families love our convenient unlimited makeup lesson and schedule change policy. No long term quarterly or annual commitments. Students are only committed to a month at time.